Kendal Signs has provided a vast array of quality signage, branding and identity products to a wide-range of clientele for more than 15 years. 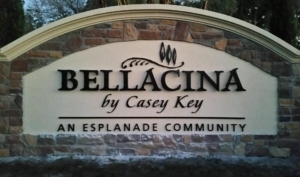 Although we are a Central Florida-based sign company, our reach extends throughout the United States and beyond. The manufacturing of custom signs for individual businesses continues within our fabrication plant on a daily basis. However, we provide our products and services on larger regional and national levels to retail, commercial and industrial clients who require quality signs, superior project management and customer service. In an ever growing world of signage needs, call us today at 1-321-636-5116 to get noticed.